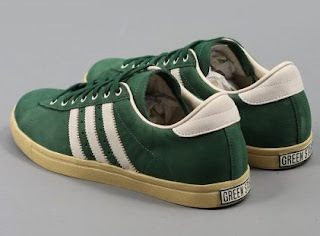 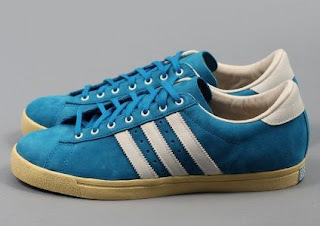 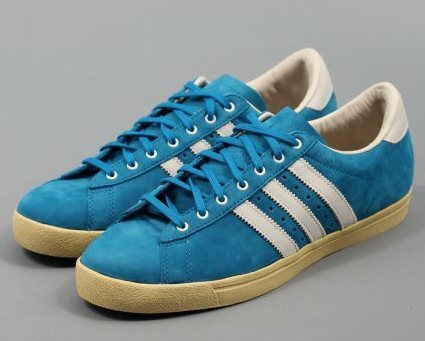 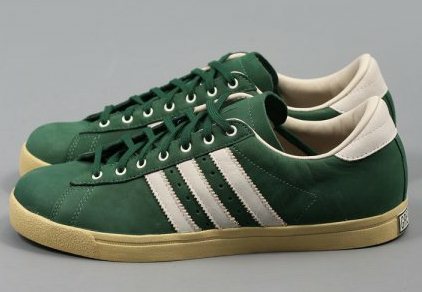 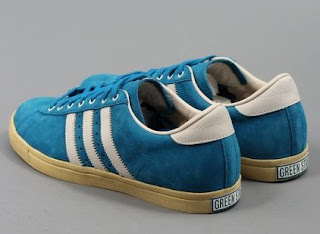 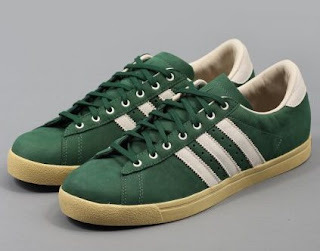 Originally released in the early 1970's in reaction to the increased popularity in Basketball footwear both on and off the courts, the Greenstar paved the way for later famous Adidas styles such as the Campus and Tournament. 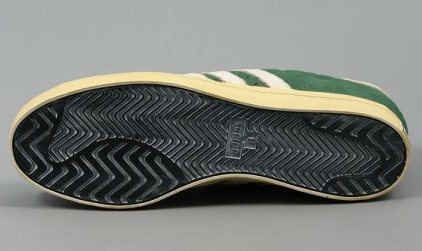 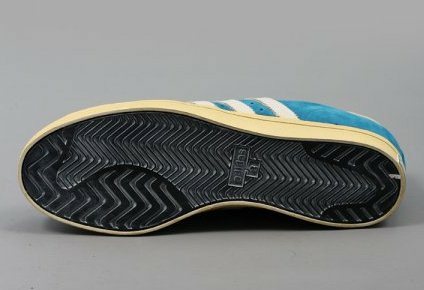 Bucking the trend at the time by using nubuck instead of suede and a vulcanised mid sole, this vintage edition, from the adidas Originals Archive, faithfully recreates the design of the originals. It is presented in a premium royal blue upper sat on the vintaged mid sole, white nubuck stripes and heel tab, with a leather lining. 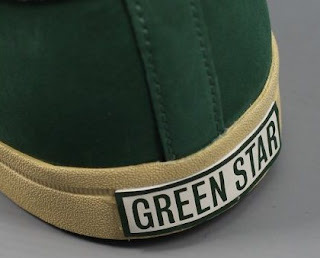 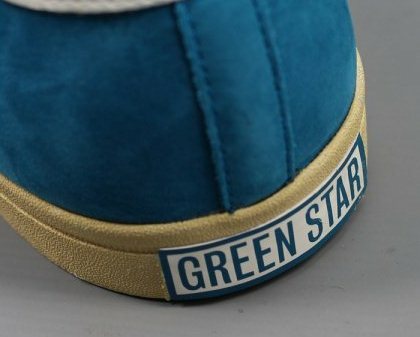 Other features include the thinly padded tongue, Greenstar tab on the heel and a spare set of laces.